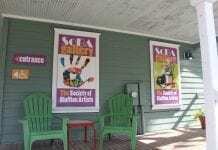 This weekly event is held on Calhoun Street in historic Old Town Bluffton. 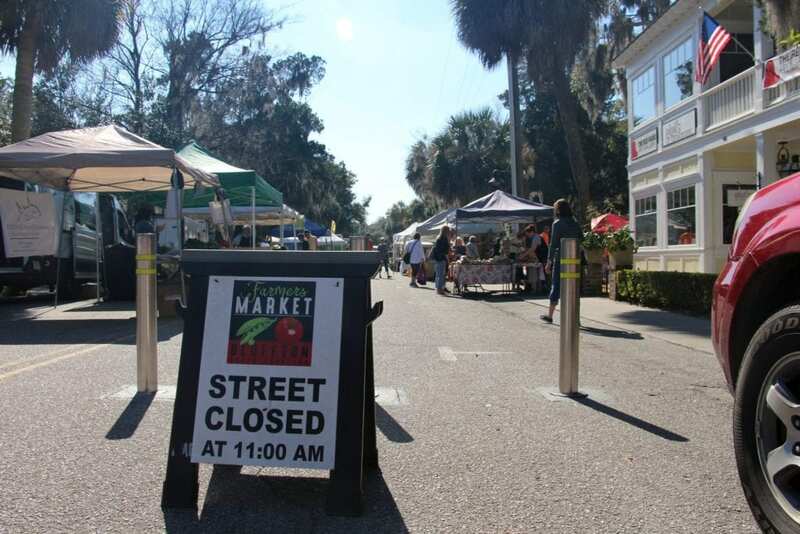 You’ll find fresh, vegetables, fruits, local honey, kettle corn, crab soup, baked goods, and flowers at this open-air market that started back in 2006. 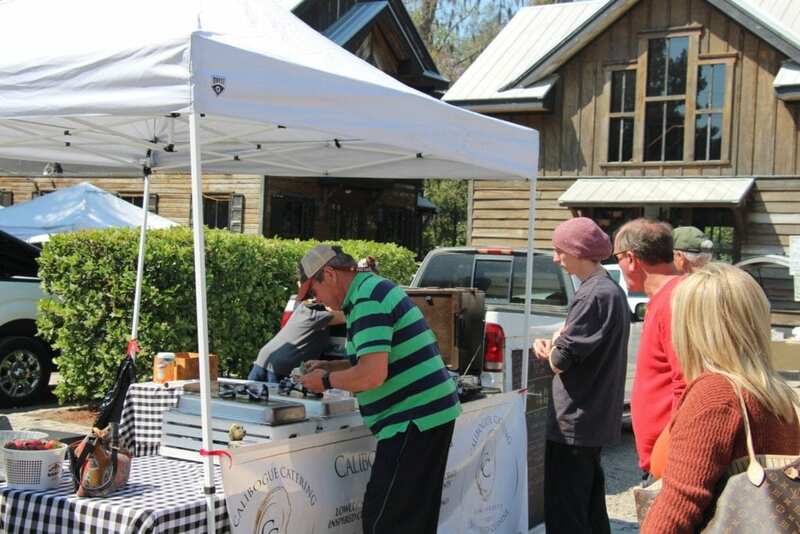 Between the stands of fresh produce, you’ll find local artists and craftsmen showcasing their work and products. 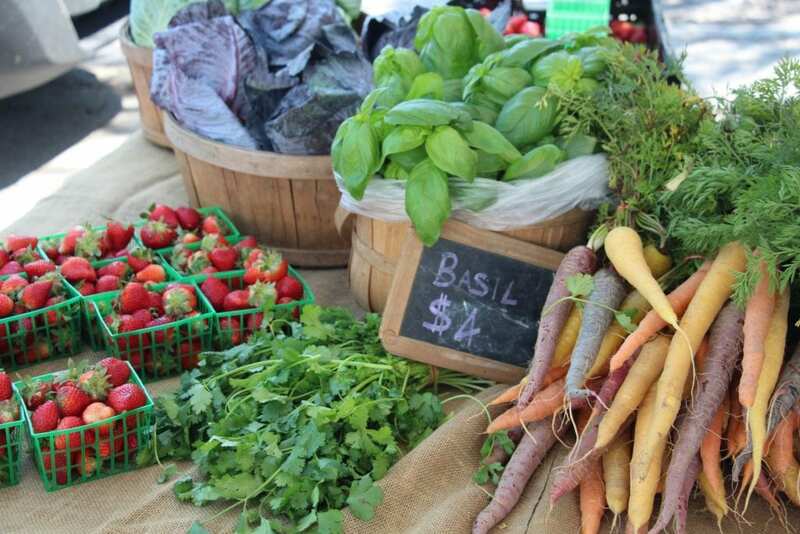 Make a day exploring the Farmer’s Market by visiting local stores and restaurants. We recommend eating outside at The Pearl Kitchen and Bar or The Cottage. 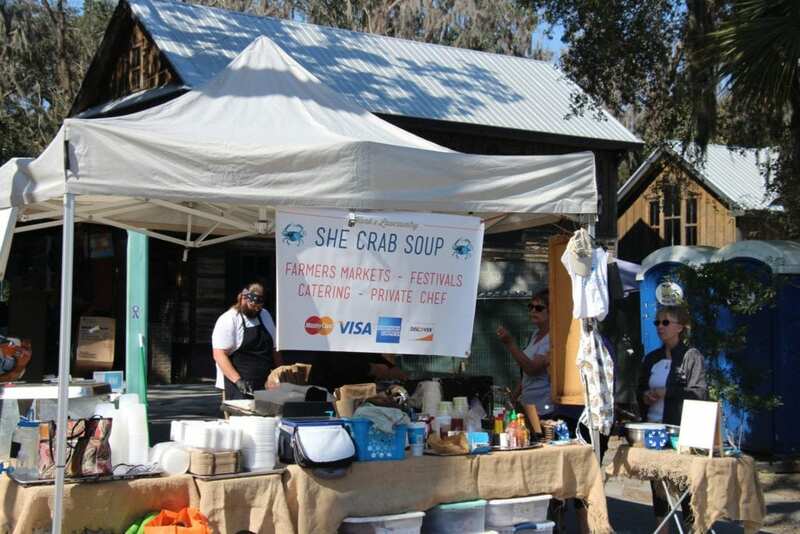 Both places offer great food and are steps away from this open-air market. Parking can be an issue if you try to park on Calhoun street afternoon. 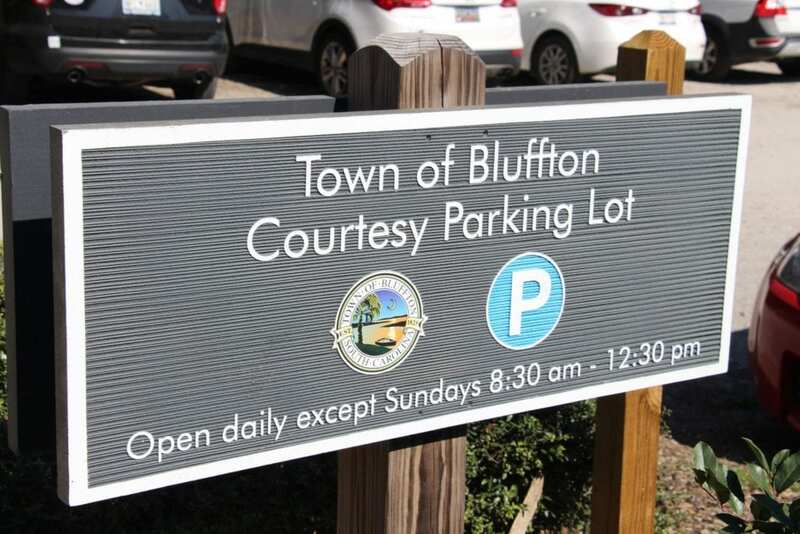 Typically, you can find plenty of parking on all side streets, and at the Town of Bluffton Courtesy Parking lot located down Calhoun Street (This parking lot is located on your left before you get to the barricades). 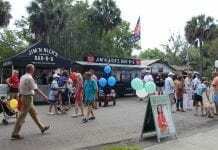 We recommend looking for parking between Water, Allen and Bridge Street on the back end of Calhoun Street. You can take Boundary Street which parallels Calhoun Street to Waters. 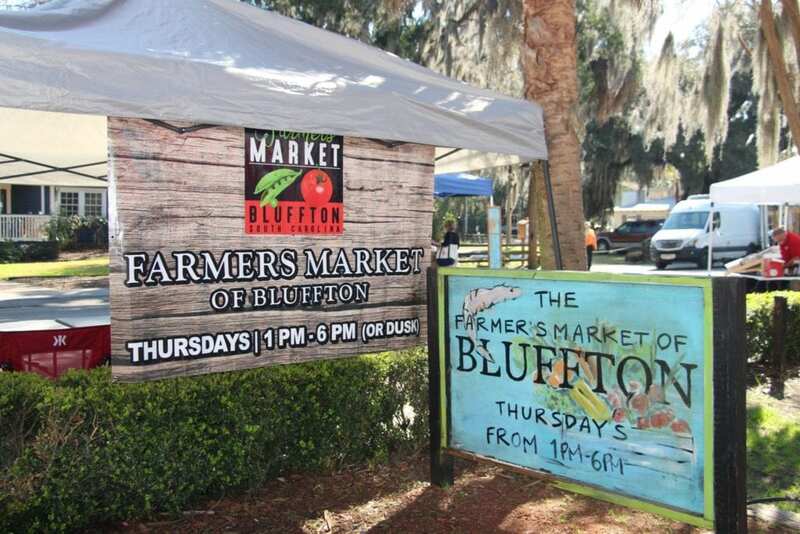 From there work your way back up (traffic can build, and often does grow on May River Road the main artery of Bluffton) turning onto Calhoun Street. 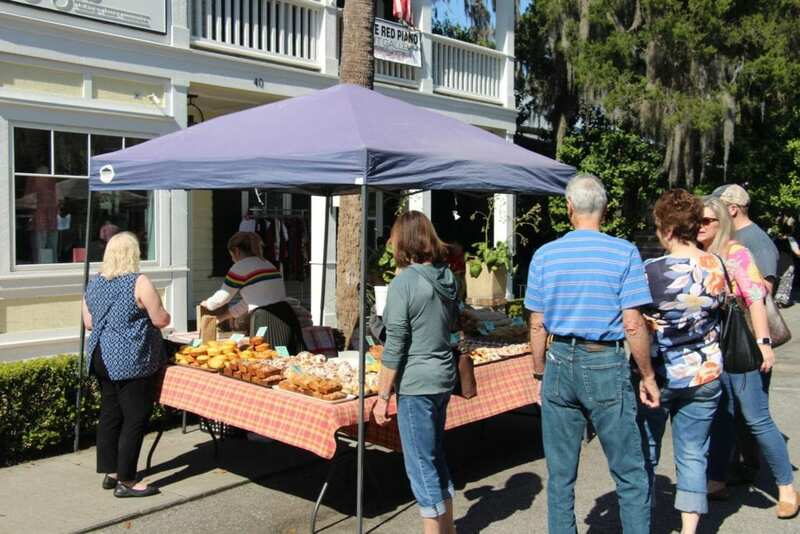 This open-air market has been a local favorite since 2006 and is a great way to get fresh air and spend time meeting friends. 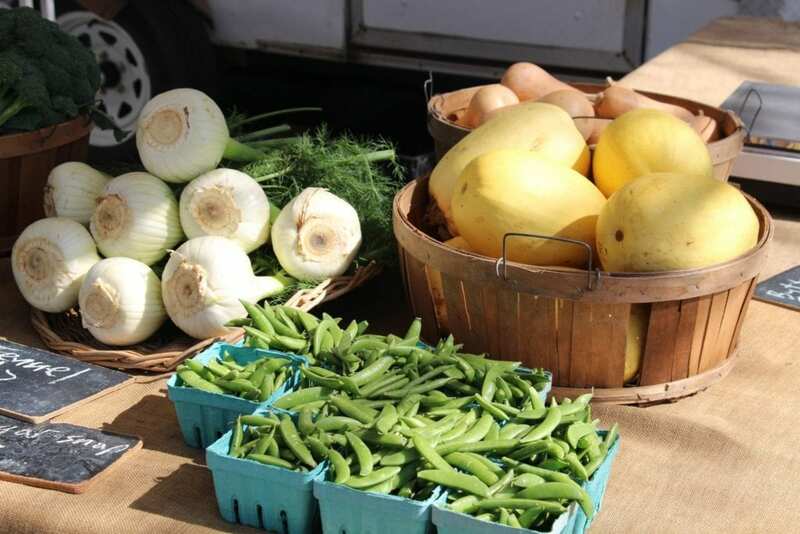 You’ll find local sourced produce and vegetables. 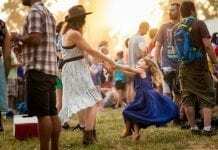 Visit The Farmer’s Market website by clicking here. 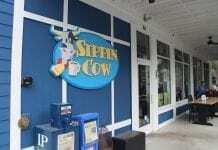 If you’re visiting Bluffton, make this one of your stops. 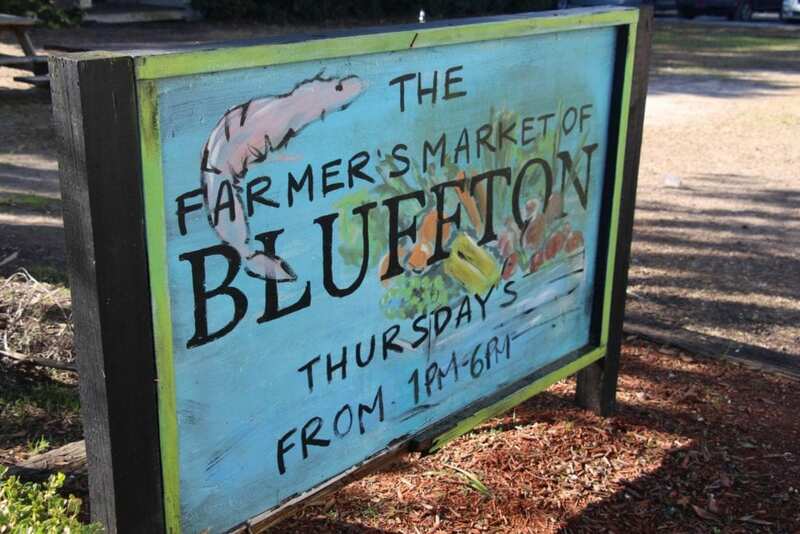 Great way to spend time in Old Town Bluffton!